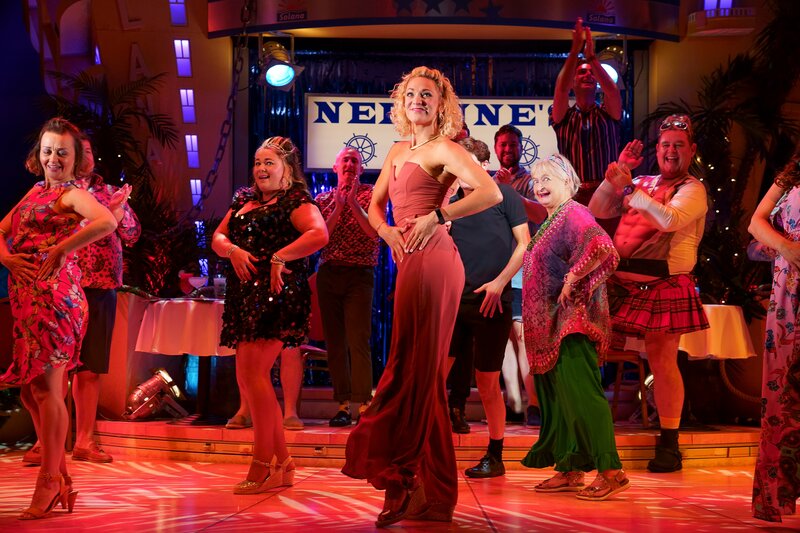 The multi award winning hit TV show Benidorm is brought to life in spectacular fashion. 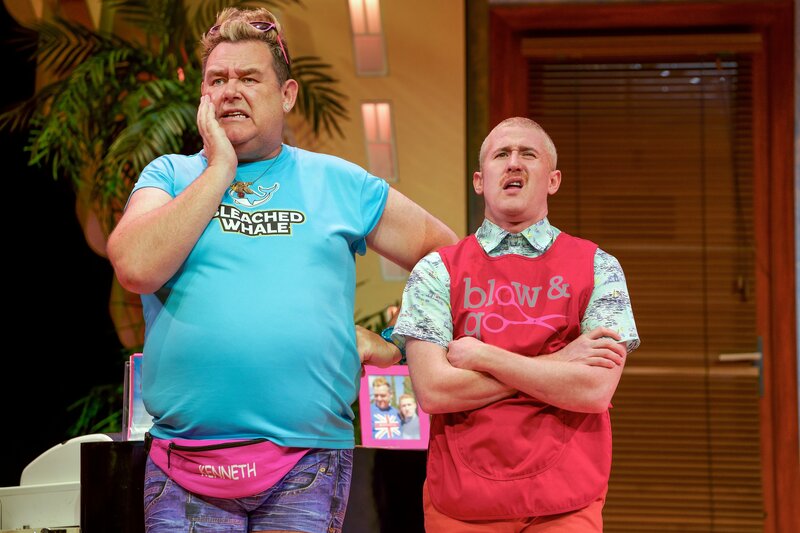 Audiences are invited to laugh along with the cast of Benidorm Live at the Palace Theatre Manchester. Benidorm has produced ten series with ITV and Tiger Aspect. The writer, Darren Litten, knew there was more to give fans of the show. 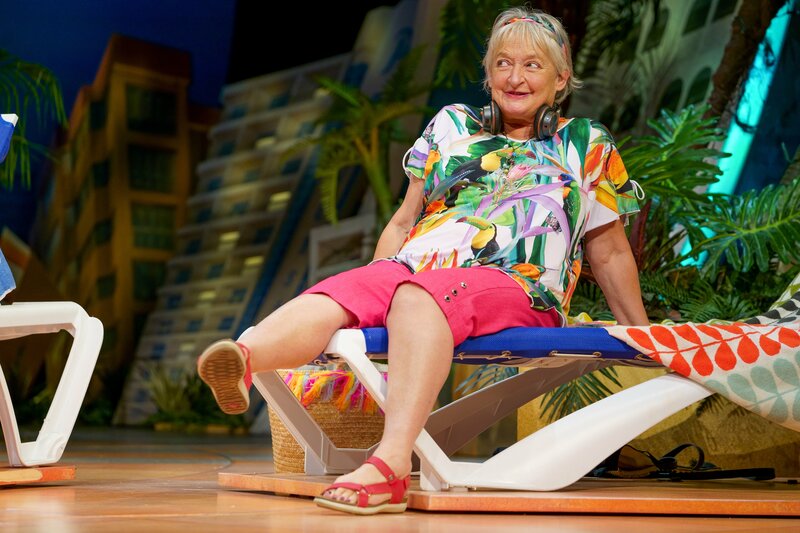 Of course Benidorm was destined to run riot on theatre stages. Carrying on from the last series, the trials and tribulations brought on by the takeover bid for the Solana hotel unfold live on stage. Staged in the Solana hotel, of course, with the set missing no details that would be expected by fans of the show. It is even complete with a trip or two to Neptunes. Certainly bringing Benidorm to Manchester quicker than you can say ‘Viva Espana’. The staging is simple, yet versatile. Moving from the hotel reception, to the office, to the salon, to the pool and even Neptunes effortlessly. Clever lighting and smart sound effects, transports the audience to the Solana Hotel, without the need to leave their theatre seat. Centring around a worrying rumour that a hotel inspector is visiting the Solana and the staff’s attempts to impress them, unfold in all manners of amusing ways. The Solana’s staff get it wrong, as expected. Resulting in an almost always hilarious consequence. Additionally there are lots of mini stories, interweaving each character into each other’s lives and the main story effortlessly. Benidorm Live is camp, crude and completely cheesy. Therefor it is exactly what you’d expect to see from this live version of the hit TV show. Darren Litten’s first stage show, does not disappoint. Whilst the content may feel dated, to those who haven’t seen the TV show, it is certainly an entertaining stage show. 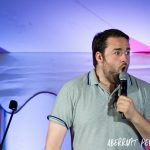 Performed without any apology for it’s tongue in cheek comedic moments. It is funny, endearing and a great all round ‘knees up’ approach to a stage show complete with a sing along to Viva Espana. Benidorm Live is on tour. Benidorm Live is on tour across the UK in 2018 and 2019. 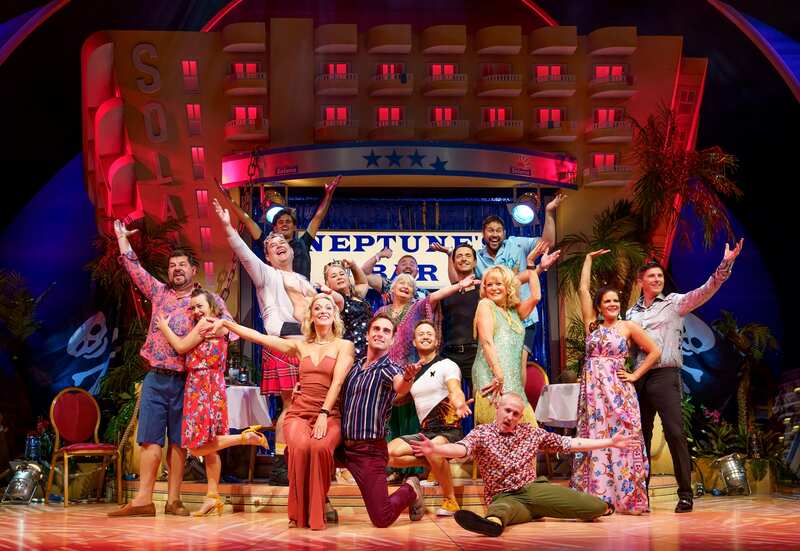 To find out more information and also where to book your tickets, go to their website www.benidormonstage.com. 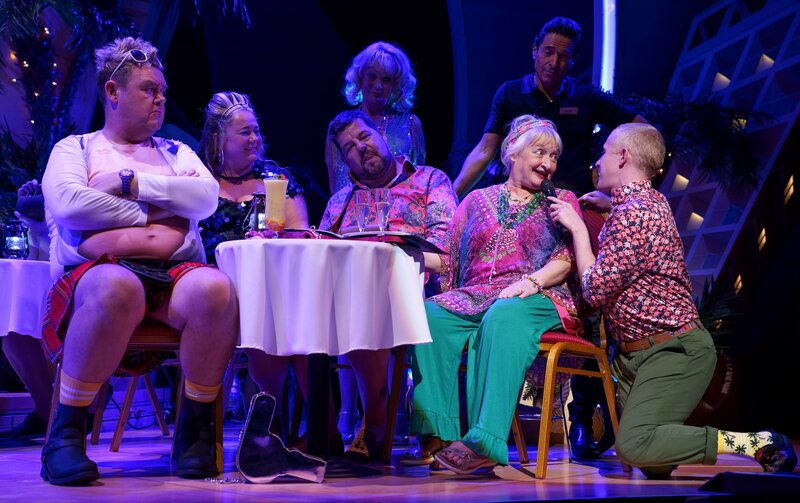 Benidorm Live at the Palace Theatre. All words and images in this article are copyright of Aberrant Perspectives. If you would like to use them or you want to invite us to review your show; Contact Us Here. Wicked at the Palace Theatre Manchester - Performance Review. The Full Monty – Performance Review. 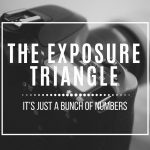 Keep up to date with all our latest news, reviews, offers and photography tips. Please contact us if you wish to license any of our content.